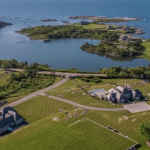 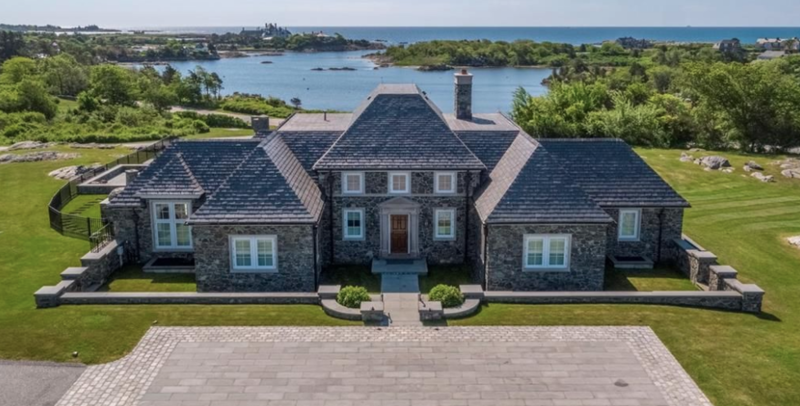 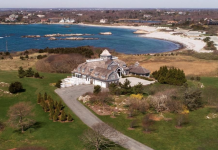 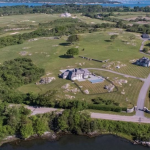 This 45 acre waterfront estate is located at 339 Ocean Avenue in Newport, Rhode Island. 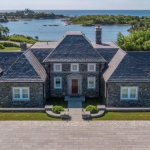 It was built in 2008 and boasts a stone main house & guest house. 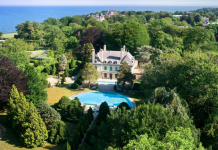 There is a total of 10,000 square feet of living space (7,000 main + 3,000 guest) with 7 bedrooms and 9 bathrooms. 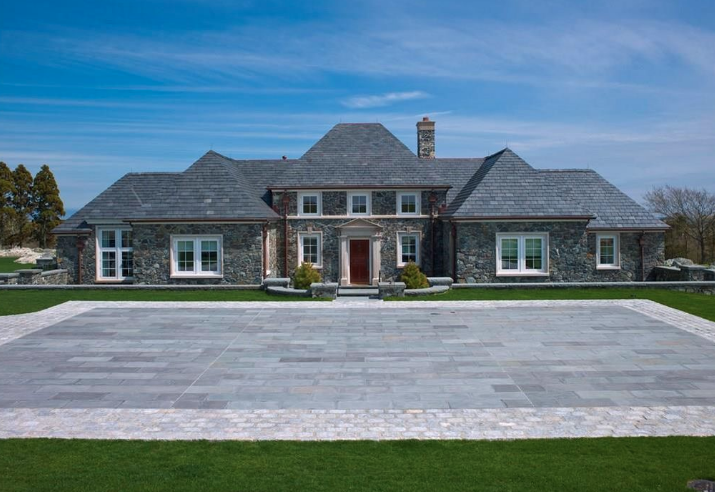 Outdoor features include a motor court, patio and an infinity pool. 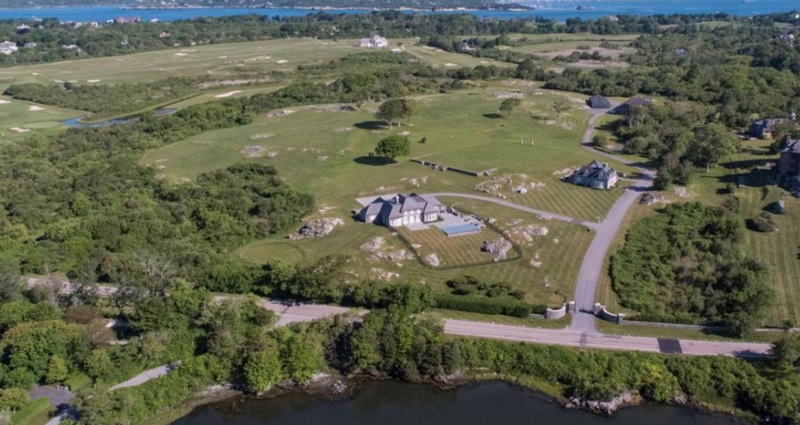 It is listed at $43,500,000.